Sales are everything regardless of what business you are in. Are you missing out on making sales because you are not doing the right things? 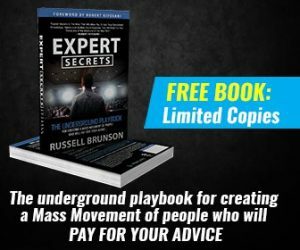 Today I have the best sales techniques for your email marketing to turn your prospects into customers. Without sales, your business would not exist. Most people don’t know how to do it right. In the interest of helping you succeed in your business, I have a special guest today. 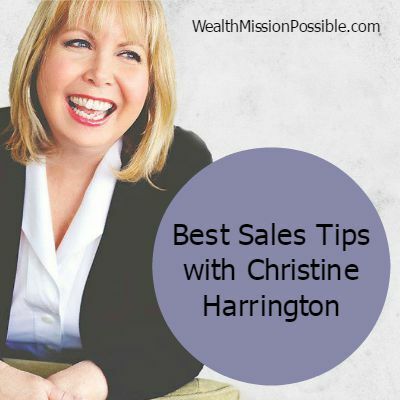 Christine Harrington is truly the first lady of sales and she’s here today to share a couple of very simple sales tips and techniques that you can implement right away for more effective email marketing online. 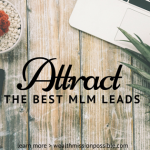 Be sure to check out Christine’s YouTube channel here for more sales training and tips! For the best email marketing, draft the content in short words and simple sentences. If you want your emails read and responded to, you must keep them short. Call me if you need additional help. If you are using these phrases in your emails, they are likely ending up in the trash! The next step in the process is [fill in the blank]. I am sure you are busy. If I dont hear back from you, you can count on me to follow up with you. You are the expert and your prospect is expecting you to tell them the next step in the process. They don’t know your process. Make it easy to do business with you. Take responsibility and follow up with your prospect. Then you won’t be sitting around wondering if the prospect will ever respond to you. 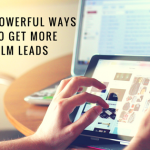 Be sure to include these sales tips and techniques in your next email! This makes it very simple for your prospect. Words win sales. Put some thought into crafting your words and your sales are going to increase! Remember, you are the one in charge! Tell your prospect what the next step is and be sure to pick up the phone. If you are strugging to make sales in your business, I have a free training with simple things you can do to get prospects to buy. 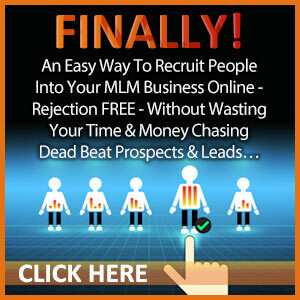 CLICK HERE, enter your email and I’ll give you access right away! These are exactly what i needed today Lisa… those were some great tips especially the words not to say… of course i was using some of them… won’t anymore….. Thanks Ron! I’ve said some of those too! Christine knows her stuff and I glad you got some value from her training today. I’ve learned so much from her. Be sure to check out her YouTube channel! thanks for sharing this great advice from Christine Harrington. I have bookmarked this to remind me…. love this and thank you so much Lisa! Great replacement statements for what I normally use that don’t work. Thanks! It was fun doing the video with Lisa! I use these tips all the time. And truly the prospect is waiting for you to tell them the next step, whether over the phone or in an email. Thank you Christine! I enjoyed working with you and always learn something new from the wonderful videos you provide. Look forward to doing this again in the future. Great tips, Lisa and Christine! Very much needed! Thanks for these great tips on WHAT to say to your prospect 🙂 Will be using them on my next follow up!! 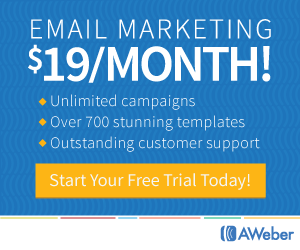 Email marketing is VERY powerful! And you always gotta show people directions, how to take the next step. People lack clarity and you have to give it to them! Thanks Jelena! I used to write those other emails and never got any good result sitting around waiting for someone to contact me! So glad I learned the right way to write emails! Love those techniques, so awesome! Glad I got to read this post as it’s something I need to work on! Thank you!! This is great advice for anyone that is involved in email marketing. I love the fact that you suggest being absolutely direct with each follow up email, rather than leaving the next step on the customer (e.g. them contacting you with additional questions). Maintaining close communication can go a long way with those still deciding whether they want to purchase or not. And, these techniques would make for great material at your company’s next training session. Thanks again for sharing! Thanks so much for stopping by! Close communications is so important towards building relationships with people.